Wind mitigation inspections have become a must-have requirement for reasonable insurance premiums. Most homeowners are aware of the benefit of getting these inspections and most insurance providers recommend getting one. If you’ve had your home built or your roof replaced after March 2002, chances are, it qualifies for additional credit and reductions to your homeowners insurance premiums. Additionally, these inspections need to be re-performed every 5 years to continue to receive the credit. In 1992, after Hurricane Andrew made it evident that Florida homes were not being built to withstand the local environment, lawmakers and insurance providers began the process of changing the Florida Building Code. The updated Code requires that home builders use construction attributes that make our homes better at surviving the high wind conditions frequently seen in our state. In 2006, Florida state lawmakers took action and appropriated $250 million to create the “My Safe Florida Home" Program. 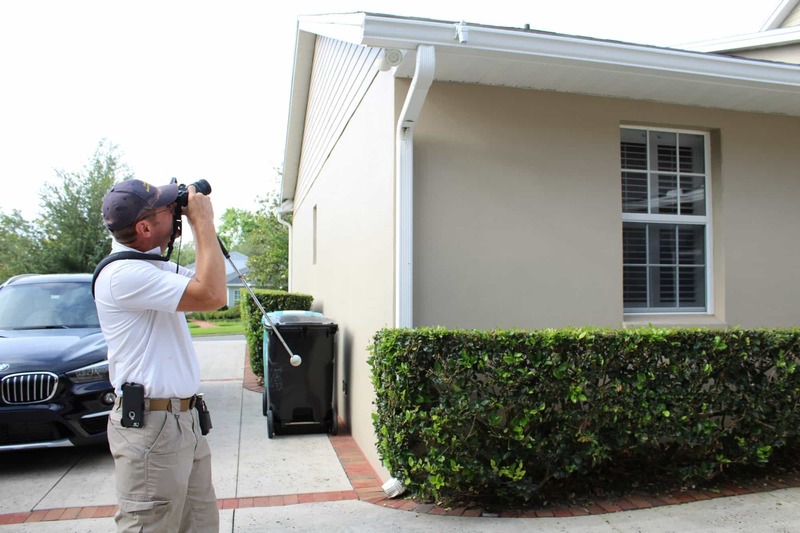 The program was created to help Floridians identify and make improvements to strengthen their homes against hurricanes through free wind inspections and grant funds. The Florida legislature directed the “My Safe Florida Home" Program to target its resources to homeowners living in single-family, site-built homes in Florida, by providing up to 400,000 free wind inspections and at least 35,000 grants to eligible homeowners. From 2006 to 2009, the program provided inspections to more than 400,000 homeowners and retrofitted nearly 33,000 homes. The “My Safe Florida Home" program ended in 2009. Now, significant financial incentives exist for homeowners to protect their homes by rating structures based on wind vulnerability risk. This fact can translate into a plan that offers the first real opportunity to “fix” the problem of vulnerable housing stock in Florida. If given accurate and objective information, homeowners may choose to invest in mitigation rather than higher insurance premiums. This will produce a “win-win-win” situation for the homeowner, the insurer, and the government. The survey report findings are submitted to home insurance providers for additional credit and discounts. More often than not, the inspection report fee is more than recovered by savings with the first insurance premiums. Older homes that did not participate in the “My Safe Florida Home" program will not realize any savings since the dwellings are still vulnerable to being destroyed in High Velocity Hurricane winds. If you have your home re-roofed, the contractor is required to bring the roof sheathing up to current code, which will most likely qualify for additional discounts. The survey report is valid for 5 years. During the inspection, your inspector documents the presence of roof-to-wall ties, roof deck attachment, secondary water resistance (SWR) methods, roof covering and installation, wind and flying debris protection for the garage door and openings to the home, and documents the current condition of the dwelling. Don’t you owe it to yourself to get the lowest possible insurance premiums? If your home is ready to weather a hurricane, you might as well get it documented so you can receive the savings on your insurance premiums. One of my recent reports resulted in a discount of over $600 dollars off the insurance premiums. Although I can’t promise this substantial of savings, most do realize more than double the cost of the inspection. And if your home is not ready to weather the storm, we really need to talk before you’re left homeless by the next Florida hurricane. Don’t gamble that we’re not going to see another hurricane. Contact us today!